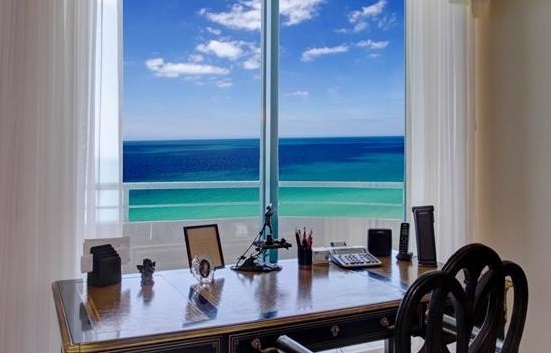 Overlooking the Intracoastal Waterway and Clearwater Harbor, this condominium home offer SPECTACULAR VIEWS of Clearwater's famous blue waters, marina and tennis courts, in a lively downtown locale. It features open living spaces with FLOOR TO CEILING WINDOWS. The AMENITY DECK features a heated pool, spa, large fitness center and poolside cabanas. Assigned parking spaces in the GATED GARAGE and an air conditioned storage unit. Water's Edge offers 24 HOUR FRONT DESK coverage 7 days a week. 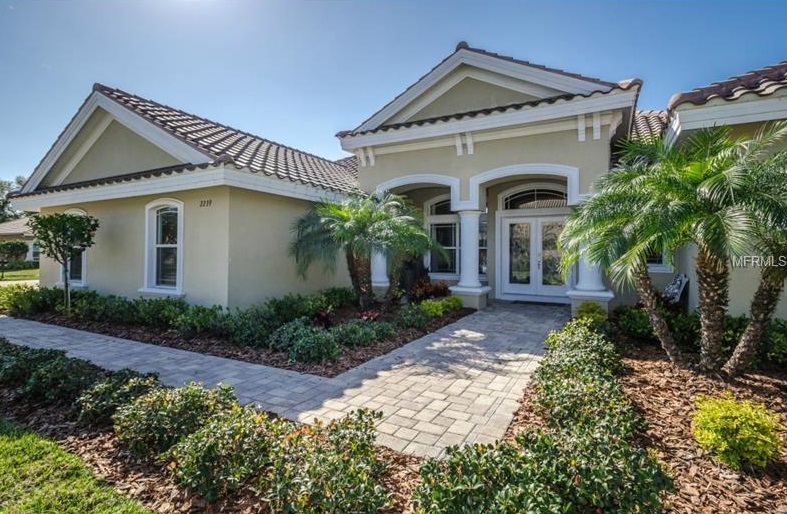 View all the condos for sale in the Waters Edge subdivision located in Clearwater Florida. Listings in Waters Edge are updated daily from data we receive from the multiple listing service. To learn more about any of these condos or to receive custom notifications when a new property is listed for sale in Waters Edge, give us a call at (727) 222-6997. NOTE: YOU WILL RECEIVE ACCESS LINK TO YOUR EMAIL AFTER REGISTRATION.